The town is looking for relatives of Judith and William Tommy LeMay to help resolve a Sunset View Cemetery dispute. 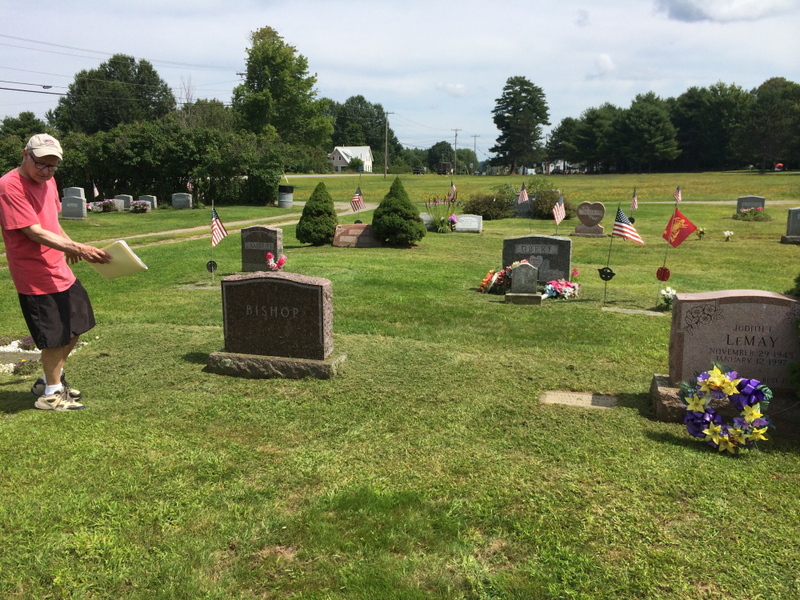 NORRIDGEWOCK — Erroneous record keeping has resulted in a predicament at the town-owned Sunset View Cemetery: Different family’s remains are buried alongside each other at a plot that’s been improperly sold several times. Bishop, 66, first contacted the town about the burial plot confusion in March 2013. More than a year later, he says nothing has been done and the delay is affecting the family’s desire to move their mother’s ashes to the plot. 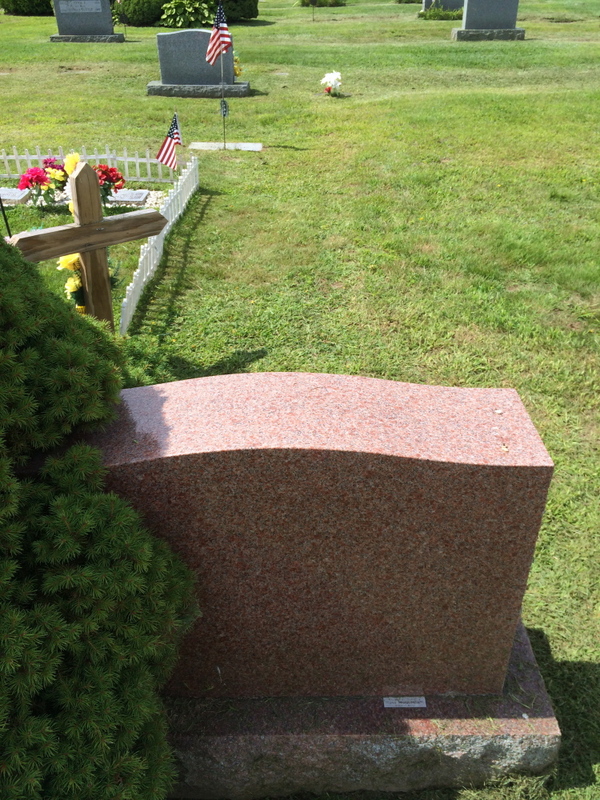 On Aug. 6, the board of selectmen approved a plan to offer to move the Bishop family plot elsewhere — where two of Stephen Bishop’s brothers and his father, a World War II veteran, are buried — to a new space at the town’s expense. Bishop said he hasn’t been formally contacted about the plan, although the town clerk has mentioned it to him in passing. A mistake in record keeping decades ago allowed the Bishop family plot to be sold more than once, Town Manager Michelle Flewelling said. About a year ago, Stephen Bishop helped his family move the ashes of his brother David, who died as an infant in 1944, from Skowhegan to the cemetery. While he was there he noticed some changes to the family cemetery plot — a new headstone memorializing someone who was not a member of the Bishop family. Beside it was another stone, straddling the line between the Bishop plot and the next plot over. 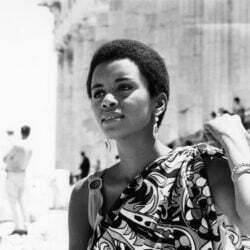 That stone, too, did not belong to anyone in the Bishop family. Bishop called a local sexton, who confirmed that there was a vault of ashes buried beside the headstone in the plot, even though the person buried was not related to the family. Bishop said he was confused. 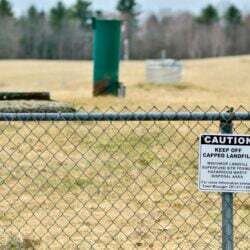 His sister-in-law in 1977 bought half of the plot, a burial spot big enough for three people, when his brother Bruce died in a plane crash in Norridgewock. It turned out that the following spring his father, Gilbert Bishop, unaware of the existing deed, re-purchased the entire plot, including the part his sister-in-law had already paid for, preserving six spaces for members of the Bishop family. According to property records, the Bishop family bought deeds for plot 62 in the town cemetery on Mercer Road in 1977 and 1978. 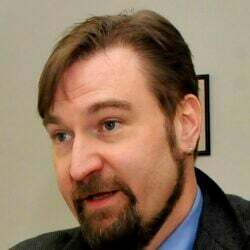 In 1988, Kenneth Field, a member of the other family, also paid to buy half of the plot, according to a deed recorded at the Somerset County Registry of Deeds. Town officials say they have not been able to get in touch with relatives of the LeMay family, who have buried remains — ashes in urns — of two deceased relatives in the Bishop plot. The Morning Sentinel also could not reach those family members. Bishop said he still believes there are members of the LeMay and Field family and that the town is not doing enough to try to get in touch with them. 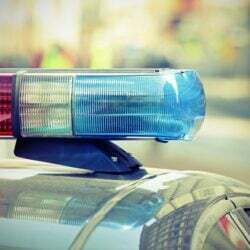 One of his brothers was friends with several members of the family years ago and believes the same thing, although all his contacts have died or have moved away from Norridgewock. And by offering to move the Bishop plot, the town is still overlooking a part of the problem: that the Field family is stretched across two plots — the Bishop family and another plot. There have been instances around the state of cemetery plots being sold to multiple owners in the past, but it is something that rarely happens today, when most towns have cemetery committees and sophisticated methods of record keeping, said Cheryl Patten, president of the Maine Old Cemetery Association, a group that advocates for the preservation and care of cemeteries around the state. Bishop said he doesn’t want to take legal action against the other family, since legally they are also owners of the plot — with a deed to prove it. 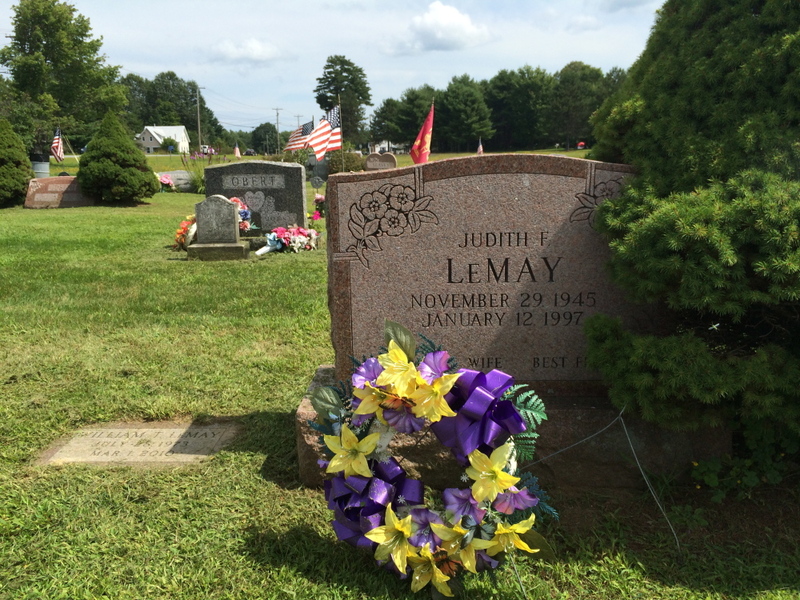 The grave of Judith LeMay, who died in 1997, is decorated with a wreath of plastic purple and yellow lilies. 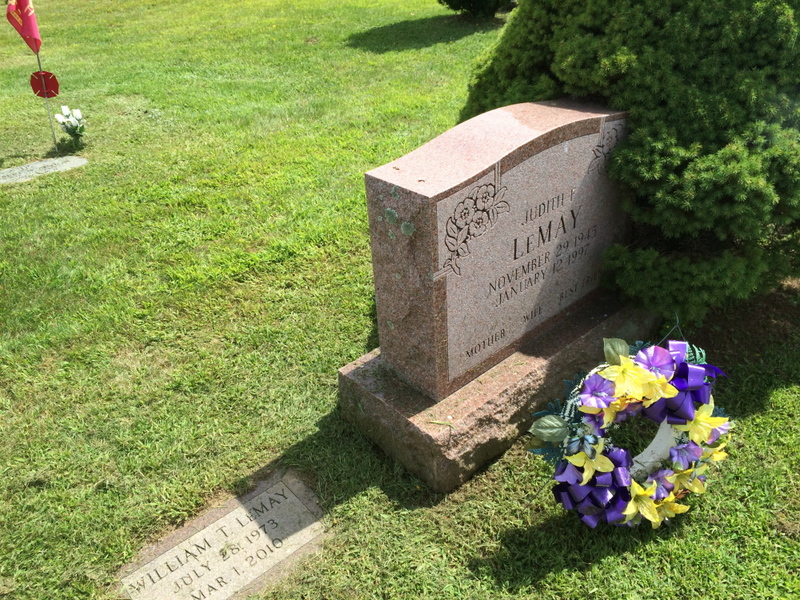 William Tommy LeMay, son of Judith LeMay, was buried in the plot in 2010. In all, there are five remains buried at the Bishop family plot, which can accommodate six. The graves of Judith LeMay’s parents, Kenneth and Minnie G. Field, which are in a separate plot, are decorated with a basket of imitation flowers and snow-dusted evergreen branches — signs that someone has been visiting the graves. He suggests that the town leave a note on the gravestone asking the visitor to get in touch, or that they contact the stonemason who built the headstone to see if it can be removed or if he can help them find the family.